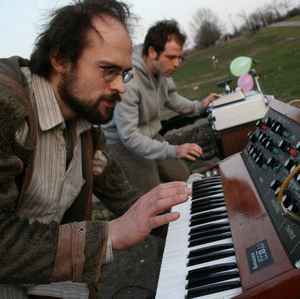 Two men and a minimoog - improvised danceable live played electronic music. Releases on: tonkind, doxa rec., bar 25 and other cool labels. Since 2011 on the Berlin-based label BPitch Control.